Talented starting pitchers are always sought after on the free agent market, and this offseason with the lack of quality pitching, Masahiro Tanaka will cash in big time. Now the question is, which team will step up to the plate to sign the 25-year-old Japanese sensation? There are a handful of teams who are believed to be seriously interested, and of course the high spending New York Yankees are the favorite to land the righties services; but just because the Yanks are the favorite, doesn’t mean they will end up landing him. Instead the Seattle Mariners will be the lucky organization to sign the young pitching star.The Mariners have a huge presence in Japan due to their owner being Nintendo of America, and Ichiro Suzuki spending the majority of his career with them. 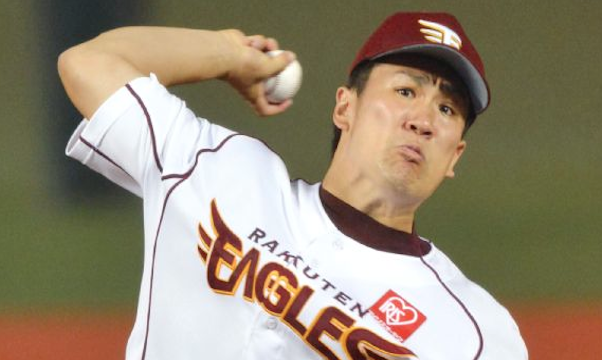 Plus with Hisashi Iwakuma, a former teammate of Tanaka, there is now a bigger connection. Due to these connections and a comfort level with the organization, it will put the Mariners ahead of the other teams trying to land Tanaka.Seattle has already signed the top bat on the market, and time will tell if they can add Tanaka to their already solid pitching staff. Jack Zduriecik has shown that he wants to build a competitive team, and if he can get upper management to approve this move, it will take their ball club to the next level.